'What will come of our wildlife' is the question on residents' lips as trees are marked for "clearing" along the Warwick-Allora road. A letter sent by the Department of Transport and Main Roadson March 12 notified residents of the area that Southern Downs Regional Council staff would be commencing work to "reduce roadside hazards" on the main road. But some are concerned about the extent of clearing and the potential impact to wildlife. 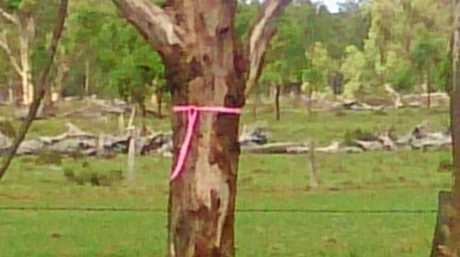 Pratten resident Marianne Irvine travels along the road regularly and has been concerned since ribbons appeared on a number of trees weeks ago. "That is koala habitat and I have seen koalas not far from there," she said. 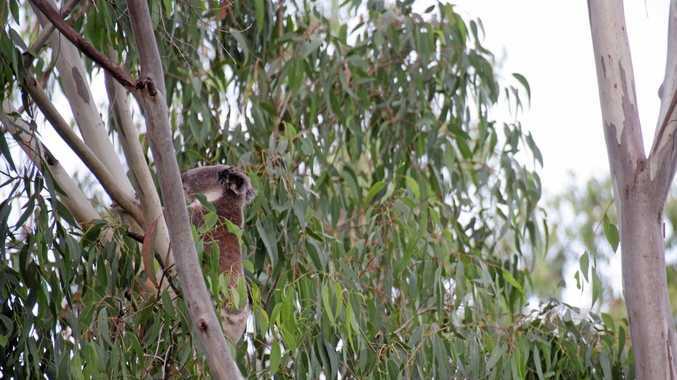 "Koalas have a fairly large ranging area so it would certainly be an area they utilise." Ms Irvine said she was also worried about the impact on the region's aesthetic values. "Who wants to drive on roads where no trees exist, or very few, plus removal of vegetation means wildlife could try to use the road and someone is then at risk of hitting them. "Someone needs to stand up for the values that council are supposed to put on the scenic areas we all moved to this area to enjoy." Allora resident Judy Allen also voiced concerns about the environment. "So many trees cleared for road and housing development. Apparently it's only landholders that have to be conservationists," she said. After consulting an environmental scientist, Ms Irvine said she hoped the Department of Transport and Main Roads would make every effort to conserve the vegetation. "Old trees have hollows that wildlife use for shelter and nesting. These take 100-150 years to develop so removing old trees can hugely affect wildlife in the area." But Lyn DaBonde said it was important to reduce hazards, especially with recent storms. "While I love native trees I would not like too see trees landing on a family car in the storms we have been having." It is understood that the hazard removal will be undertaken by Southern Downs Regional Council staff under the instruction of the Department of Transport and Main Roads. Work is expected to take place between now and early May. Southern Downs mayor Tracy Dobie declined to comment on the works and the Warwick Daily News is currently seeking information from the Department of Transport and Main Roads. 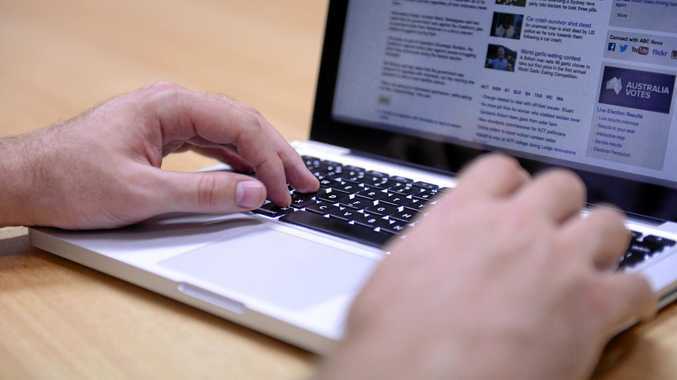 News MORE than 20,000 members of a popular Warwick Facebook group have been left hanging as admin takes fire at the social media giant. News Stories of survival inspire Warwick man's mission to help community. News Here's what's on at the weekend.